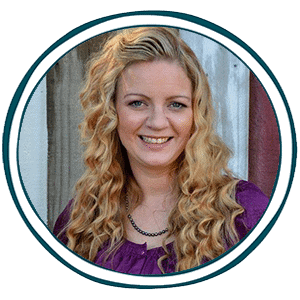 Does your 4th grader need some extra word problem help? Sometimes it can be fun to mix up math with some fresh ideas and new things. 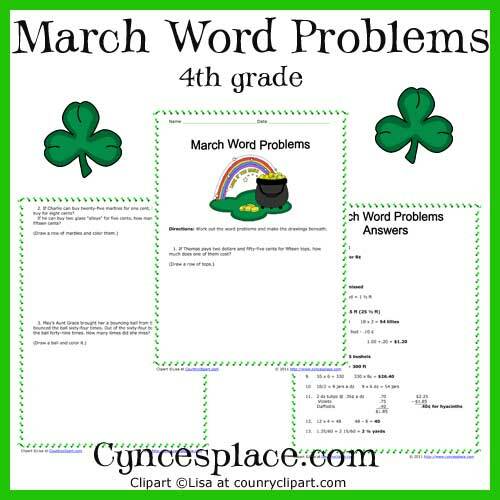 These cute word problems have a St. Patrick’s Day theme to them. This would be a fun way to do math this month! Download the March Math Word Problems for 4th Grade Printables HERE.